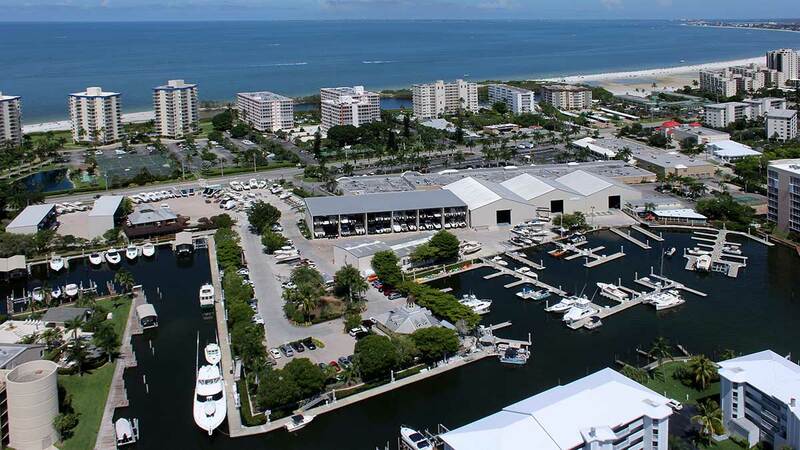 Located on the pristine Estero Bay aquatic preserve on Fort Myers Beach, Fish-Tale Marina has been creating extraordinary boating experiences since 1958. 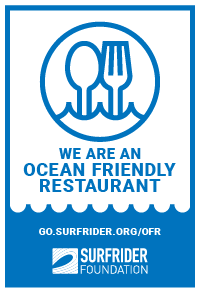 We continue to strive to be Fort Myer Beach’s premier marina! Fish-Tale Marina has an ideal location with easy access to the Gulf of Mexico. 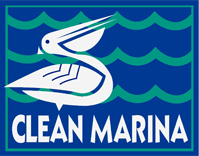 Recognized as a “Clean & Resilient Marina”, we have set the standard for protecting marine resources and promoting environmental stewardship. Our professional, friendly and knowledgeable staff is dedicated to making sure your time on the water is enjoyable and carefree. 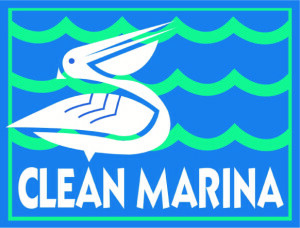 Fish-Tale Marina is where your boat belongs.